These are questions that naturally occur when seeing a Caravaggist exhibition in LA. I’m kidding . . . sort of. Francisco Zurbarán. 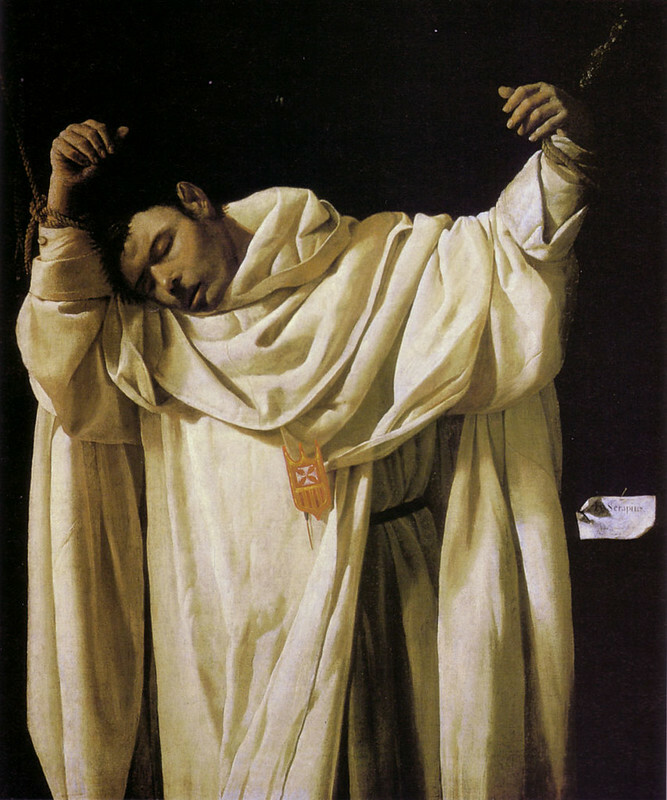 (Francisco de Zurbarán (1594-1664) Saint Serapion (1628) Oil on canvas. 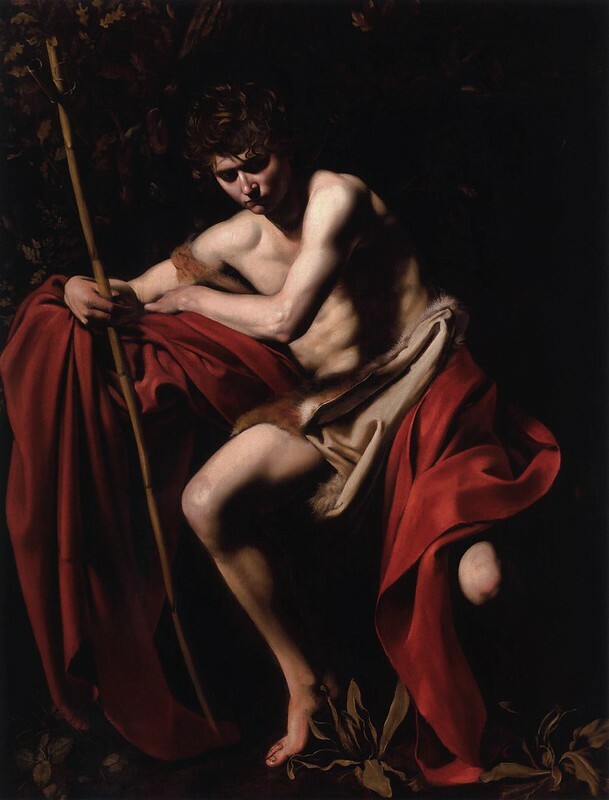 I’ve heard a lot of bellyaching about there “only” being eight Caravaggio’s. Hogwash. There are at least two dozen paintings that, alone, would be worth the price of admission. Another excellent catalogue well worth getting is ‘Carravaggios Rome’ an exhibition held in Rome at the mo. Very scholarly articles that thankfully cover the broadness of early seventeenth century art in the city, rather than mulling over the usual overly annualised life and works of Michelangelo Merisi. Thanks, that’s a great suggestion. I’ll check it out.